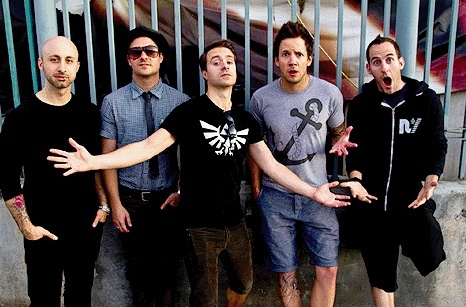 Simple Plan drummer Chuck Comeau has revealed in a new interview that two songs have already been written for the band's fifth studio album. You can listen to Chuck's interview in full with Music Feeds below. The band started work on their new full-length two weeks ago.